Ok, I heard about those fidget spinners online and you can get for like $1 on ebay. I think everyone got it. It's such a stupid trend. What fidget spinner do you guys have? I don't have one. It's another one of those stupid internet trends. 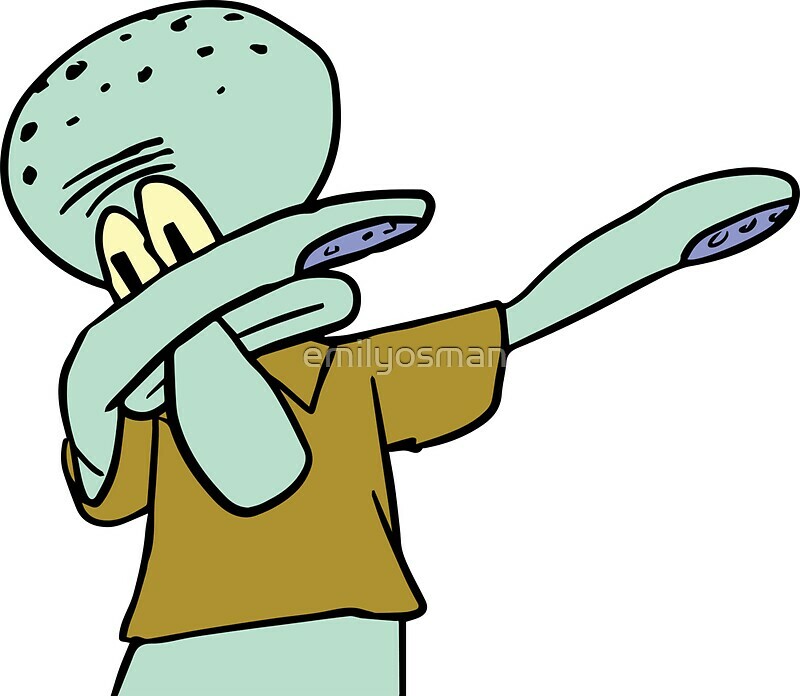 Not as bad as dabbing, but its annoying. My little brother (he's 11) came home today and asked my parents to buy one off eBay and isn't shutting up about them. I know it's annoying and the school teacher had to confiscate all the fidget spinners in class. Btw, some schools have banned those things because they are distracting. Did you know a woman who originally created and patented the spinner, didn't have $400 to renew the patent, so now everyone is taking advantage of this fad. It kind of reminds me of this one guy that was on the show Shark Tank. He bought a patent from somebody for about $4,000.00 (don't quote me on this figure) and then went on to make millions on the product. I think they're cool. I want one but i wont bring one to school. I brought one at school and the school didn't ban thise things yet. The teacher doesn't care about it and they only allow you to use them if you're stressed. Stupid trend. 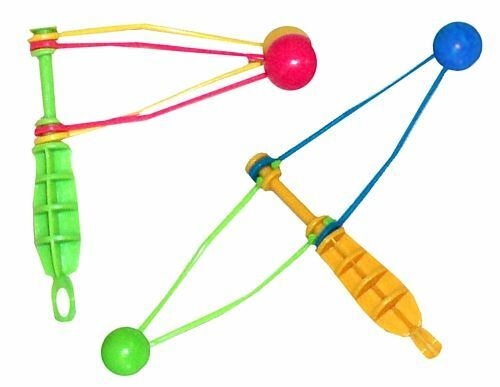 idk why it is considered a fidget item. maybe because its spins. simple as that. I think they are really stupid honestly. But hey, at least the new trend isn't a Fidget butterfly knife lmao. I sure wish I had thought of them. Everyone should just go back to clicking pens incessantly to annoy people around them, that's what I do. This is one of the most annoying trends I've seen. I saw fidget spinners on Massdrop before the trend started. I thought about getting one, but decided that it would be just wasted money as it would be a neat little knick knack that would probably only be used for a bit before being set aside forever. If I did carry it around everywhere with me, I'm sure it would just distract me. Now it's just one of those every-kid-with-five-bucks' trend. It's just like those rubber band bracelets a few years ago. It will last for a few months, reaping incredible profit and attention because everyone has one, then just flopping and disappearing forever. Now, some of the kids at school are selling fidget spinners for 5 bucks. Thats how they get money. I have a red one that glows up on each end in red, blue, and green. I ended up buying into the craze and bought this one. They are definitely very satisfying. Ik and my friend had a golden one. To answer your question, none. Seen abunch of fidget spinners and I do have to say, they make wonderful projectiles. yea, even the 1000 degree knife is worse. Yea, even I havent heard about it until i saw it at school. Is this the real Trundle The Great?